The Water For Water Community Water Station improved local access to safe water, generated business opportunities, employment and created opportunities for other community development activities. 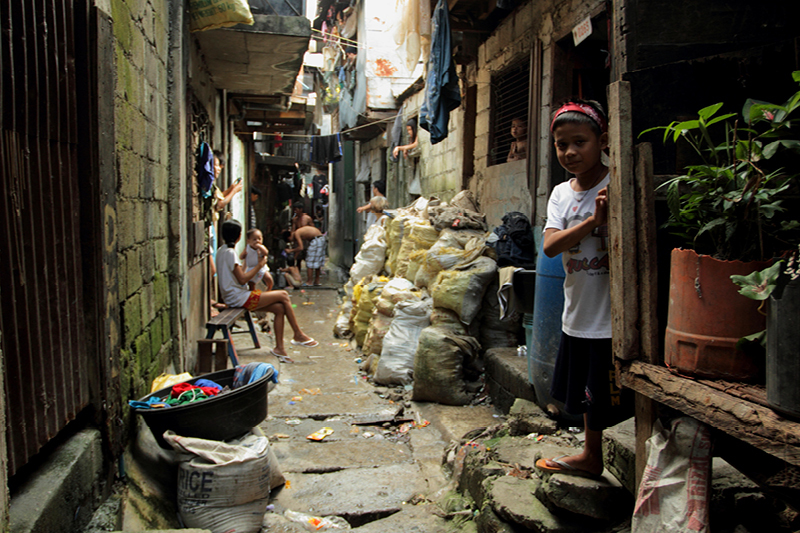 Caloocan City is located in the North Western part of Manila Bay in the Philippines. Connecting communities to clean and sustainable water supply systems is a challenge. Many urban and coastal areas experience water supply shortages in the dry season. An estimated 58% of groundwater is contaminated and approximately 31% of illnesses are caused by waterbourne sources (WEPA). The water station impacted 179,371 people. Valuable skills were developed in financial and relationship management, which will serve community members into the future. As well as providing a source of affordable clean water, community members were educated about the importance of clean water. Reduced prices being offered by the water station led to a decrease in water price in the region of approximately 50%, making clean water more accessible for the whole community. Water For Water supported improved local access to medical services through home visits in slum and shanty areas. Water For Water also invested into a local day care and childhood education program. The presence of the water station and day care centre was a catalyst for the development and ongoing operation of a local Government supported Day Care Centre, providing significant ongoing support for the community. Funding was provided to kick-start the feeding program, providing children with a daily nutritious meal. Water for Water also contributed to relief efforts after a local community was affected by a fire and typhoon, providing food, water and clothing to the most affected families. 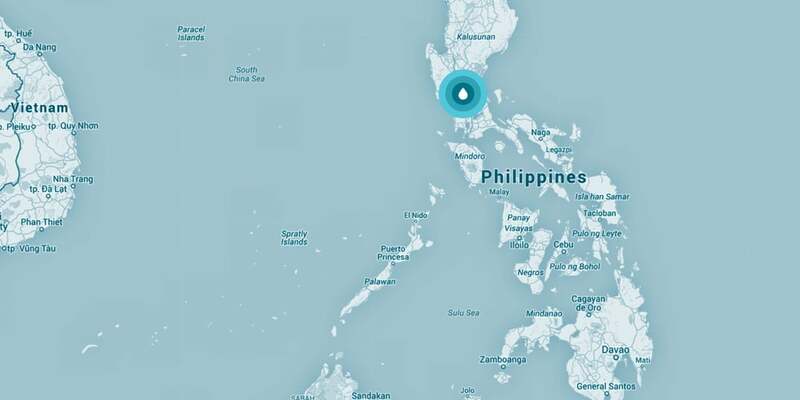 The water station impacted 179,371 people. Valuable skills were developed in financial and relationship management, which will serve community members into the future.